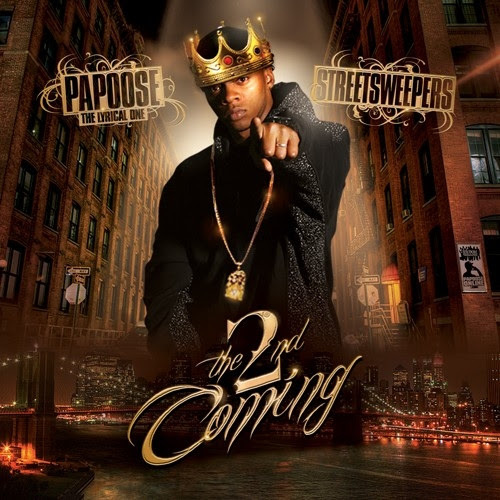 The lyrical one is back with a new tape presented by Streetsweepers called The 2nd Coming. Hit the jump for the stream x download. New music from Big K.R.I.T off the Return Of 4Eva mixtape. Watch for Big to be in Oklahoma City next month. Details will be posted at a later time. 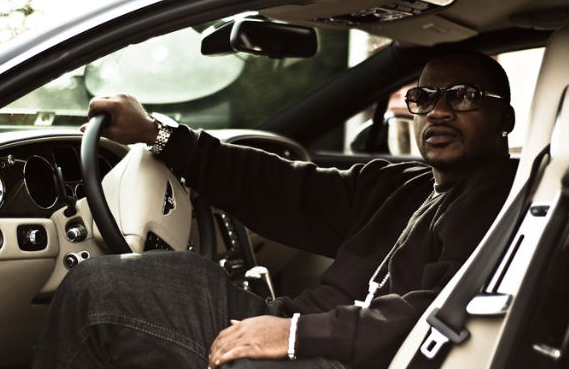 Video from Bun B featuring Truck Buck directed by Real Time Studios. Hit thejump for the video. Full version of Raekwon and Nas collabo called Rich x Black. 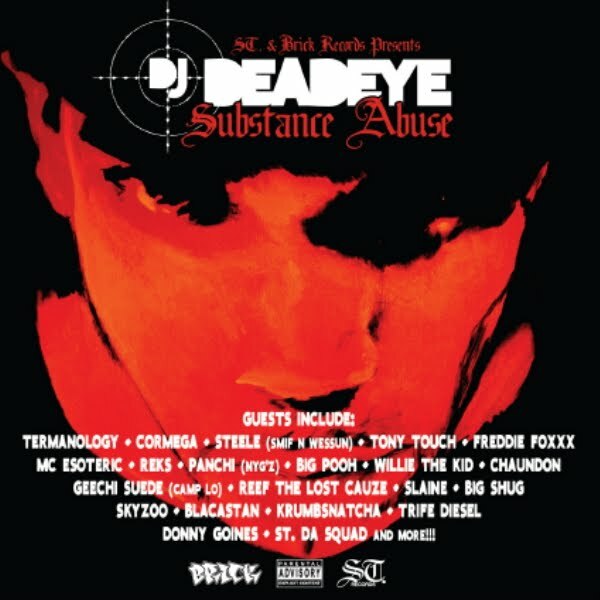 DJ Deadeye's debut, "Substance Abuse," will be released on 3-22-2011 in conjunction with Brick/ST. Records and you can catch him at SxSW and on tour worldwide all throughout 2011 with Brick label mates 1982 (Statik Selektah & Termanology) and REKS. So alot of new unreleased Eminem has hit the internets and I see why they were unreleased because this mofo was feelin his self. I wouldn't release that crap either. 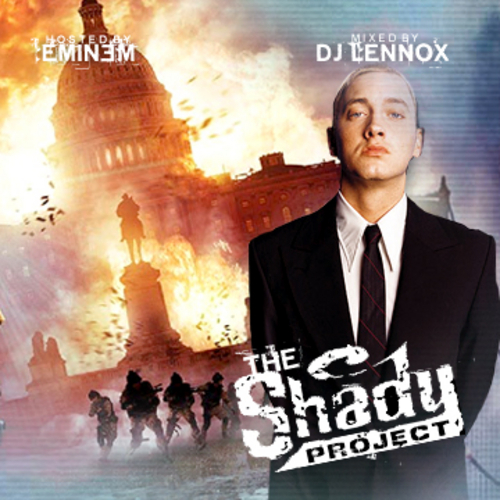 But hit the jump and see how Em really feels on this mixtape mixed by Dj Lennox. Now that @rickyrozay has built up Maybach Music empire with two new signee's (@wale and @meekmill) they release a new mixtape #sneakerwarz vol. 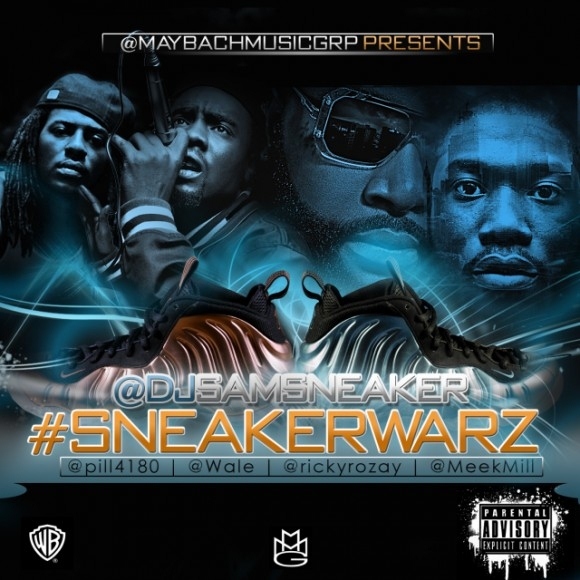 1 hosted by Maybach Music x Dj Sam Sneaker. Hit the jump for the links.. ya dig. New Snoop Dogg with his protege Wiz Khalifa man... In the track called Young, Wild and Free. I know Wiz is but Snoop??? Ha! Can I hit it in the morning??? Ask me no questions I tell you no lies.. New J.Cole called Nothing Like It. WC "You Know Me" feat. 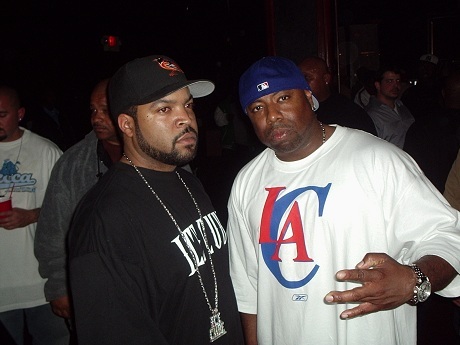 Ice Cube & Maylay ,New Album March 8th. Pre order now on iTunes. Hit the jump for the video. Official video of Dr. Dre I Need A Doctor. Mickey Factz Love.Lust.Lost drops March 14th. To generate some buzz Mickey remixes Blu's Amnesia. 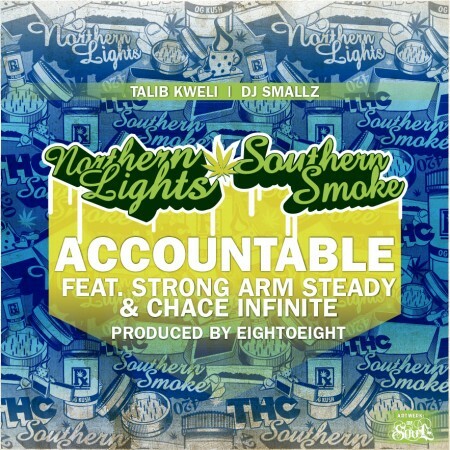 Talib Kweli and Dj Smallz release another leak off there upcoming mixtape Northern Lights x Southern Smoke. 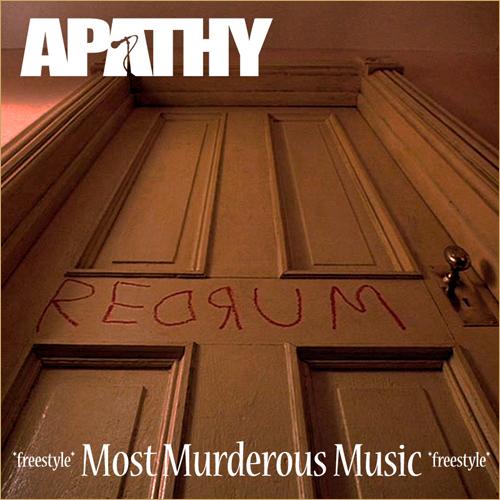 This track features Strong Arm Steady x Chace Infinite. New music from The Sore Losers, they were in Oklahoma City last sunday with Kendrick Lamar and School Boy Q so you should be familar??? but here is single from Get A Life project which is coming soon. Love that trap ish? 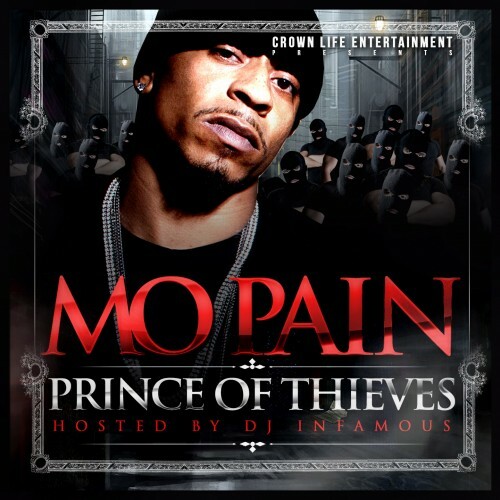 Well newcomer Mo Pain comes in with a new mixtape featuring a couple of trap stars features (Young Jeezy, Yo Gotti, Roscoe Dash,Waka Flocka and Gucci Mane). Hit the jump for the stream or download. 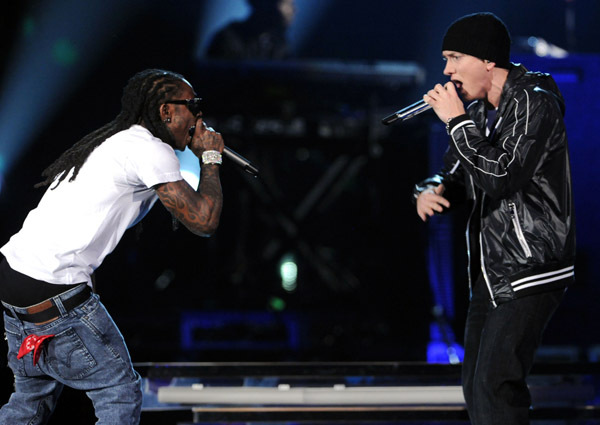 Throwback unreleased track from Shady featuring B.O.B This was when Em was strung out, when he used them damn accents. New video from Chip Tha Ripper called Light One Up ...Cough, Cough, It's smokey in here. Off subject by why Dj Drama beefin? Hit the jump for the video. 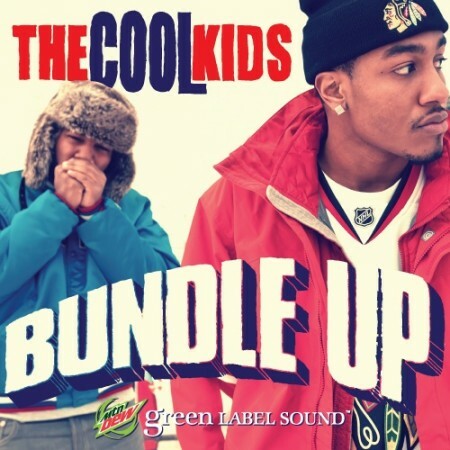 The Cool Kids would be releasing their long-awaited When Fish Ride Bicycles this Spring on Mountain Dew’s Green Label Sounds. Here is project's first single. W C who used to rock in the group WestSide Connection has a new single called Hustla which features another artist named Nino, is off the new album dropping March 8th called "Revenge Of The Barracuda"
Wu - Tang x Mayback Music team up for the joint Molasses. 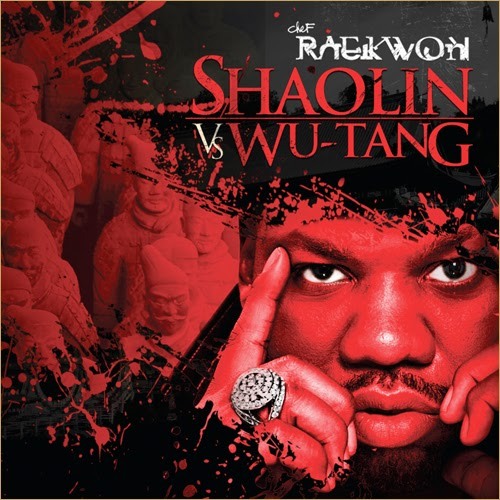 Look out for this to be on Raekwon's Shaolin Vs Wu - Tang project. 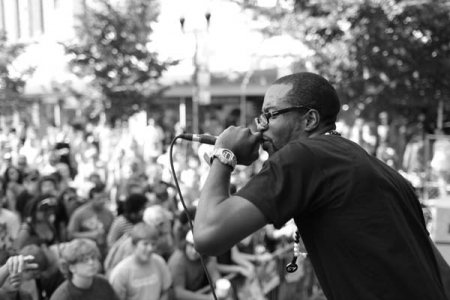 "Dance The Night Away" is the first leak off of Mann's "Freshman on Varsity" EP. The EP which will be produced by Fingazz is set to be releases later this year before Mann's debut LP "Manns World". This is the Original version of Remix that leaked today. If your into the hip-pop sound thats taking over the radio waves you prolly feelin the artist Mann. Right now his song Buzzin is holding down the charts and has a new hit to do the same called Dance The Night Away in all its auto-tune glory. Hit the jump for the track. Visuals from Young Jeezy's remix of Ace Hood's Hustle Hard directed by Decatur Dan. Hit the jump for the video. 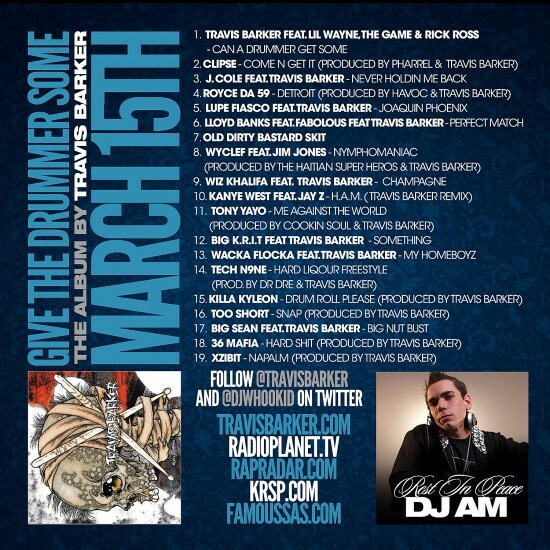 Video from the Let The Drummer Get Wicked Mixtape by DJ Whoo Kid x Travis Barker. Hit the jump for the vid. 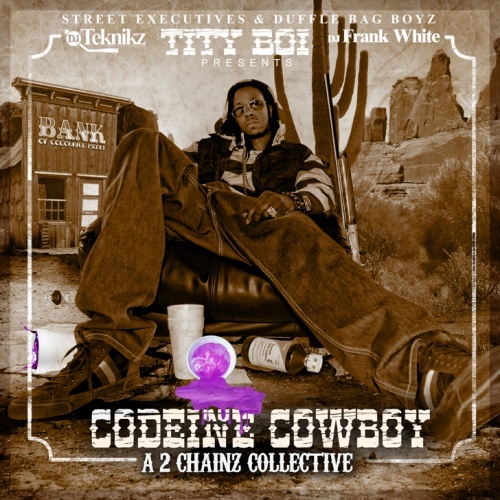 New mixtape from Tity Boi of the Playaz Circle collabo. Features production from Drumma Boy and Lex Luger and couple artist features as well(Busta Rhymes , Yo Gotti, Bun B, Big K.R.I.T and more. Hit the jump for the stream x download links. Since Jada al qaeda put out his mixtape sampler a couple of Lox/D- Block mixtapes have come out and this one contains the samples. 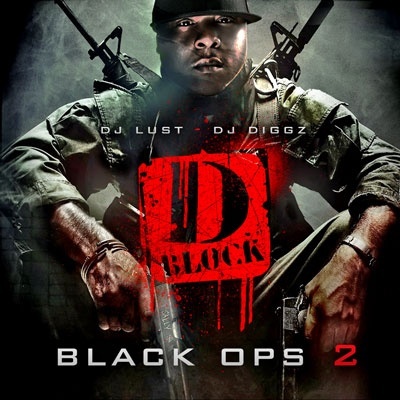 Mixed by Dj Diggz x Dj Lust. Hit the jump for the tape. 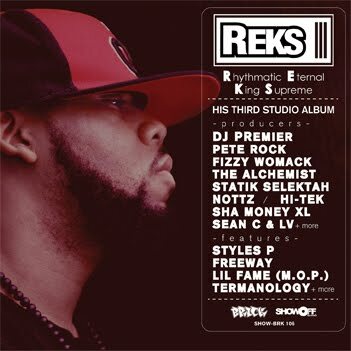 REKS third LP, R.E.K.S (Rhythmatic Eternal King Supreme), which is scheduled to be released on March 8th, 2011 on Showoff/Brick Records. 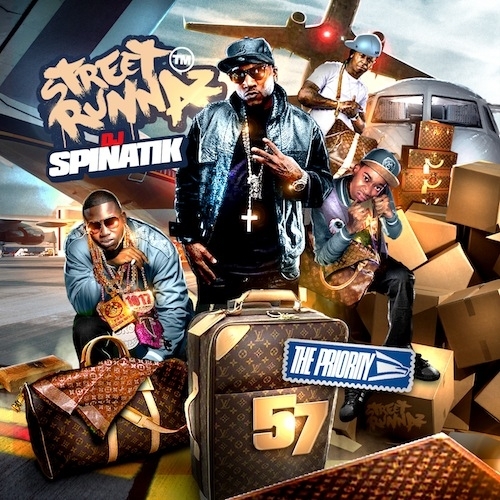 The LP lists such notable legends as DJ Premier, Pete Rock, Hi Tek, Alchemist, Nottz, Sha Money XL, Sean C & LV, Fizzy Womack and the ever present Statik Selektah contributing production; and newcomers Blaze P and Mike Frey join in for this classic as well. Throw in highlight tracks with Styles P, Freeway, Termanology, Lil Fame, Atticabarz and DJ Corbet and you have the recipe for another instant classic! Trae tha Truth connects with Wiz Khalifa in a brand new track called Gettin Paid. Nice time to put this joint out since its tax time , everyone should feel it.. till its gone. 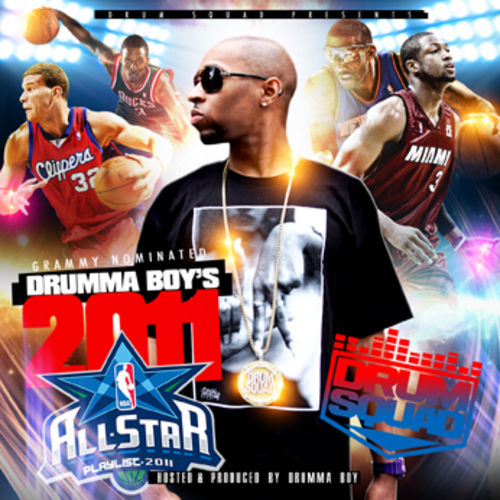 New Video featuring from Drumma Boy featuring Young Buck and 8Ball and MJG in Round Me. Hit the jump for video. Travis Barker and Whoo Kid release the new mixtape with a bang of features Kanye West , Lupe Fiasco, J.Cole , Big K.R.I.T and many more. Hit the jump for the download or stream. 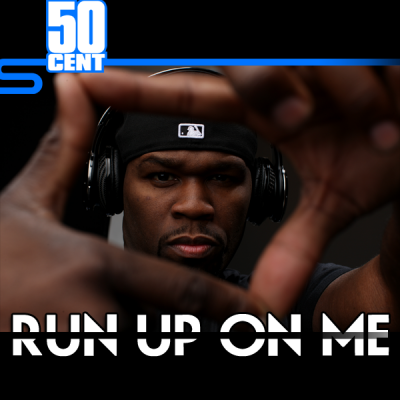 Another new Ep esq freestyle from 50 Cent aka Mr. Curtis Jackson aka 2 quarters aka Ferrari F 50. He back on his ish. Drum squad jumps on the NBA All - Star hype and releases a dirty south compilation mixtape containing your favorite south trap stars. 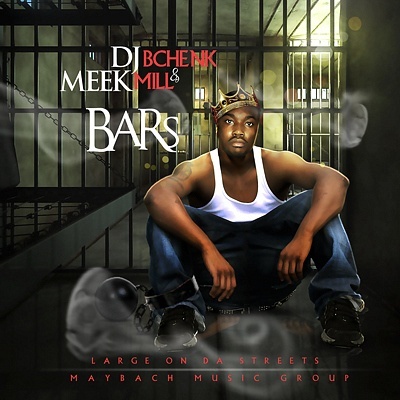 Features include Gucci Mane , Drumma Boy, Yo Gotti , Young Buck, Gorilla Zoe etc. Hit the jump for the stream x download. 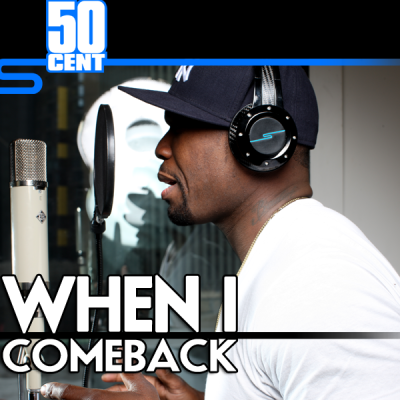 New freestyle from Curtis Jackson. Dr. Dre "I never heard of 50 Cent headphones?" New video premiere of Kanye West 'All Of The Lights' featuring Rhianna. 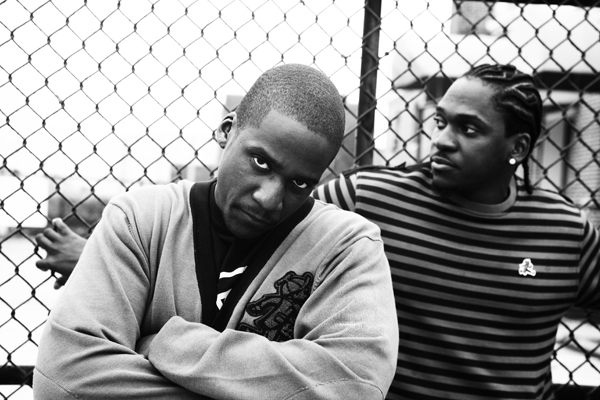 Video is directed by Hype Williams and he went H.A.M on this one. Hit the jump for the video. As a hip-hop rap connoisseur I'm very limited to who I like in the trap music genre but Whoo Da Kid goes off. 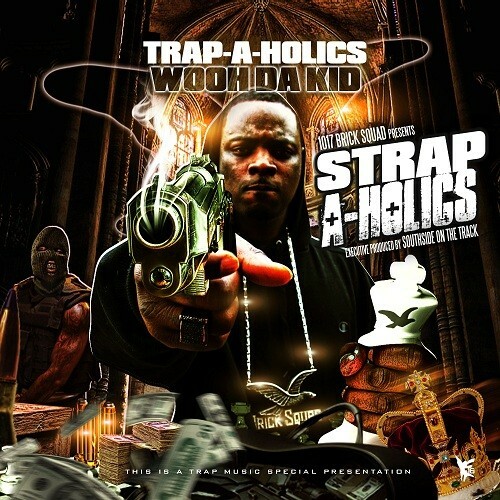 This exclusive mixtape features his fellow brethren Waka Flocka the white gucci French Montana and a track produced by Lexus Luger. Hit the jump for the download x stream. New video from Schoolboy Q featuring the hottness of JHene Aiko called Fantasy. If your going to be in Oklahoma City this weekend lookout for SchoolBoy Q along with Kendrick Lamar x Jabee x Yung O performing at the location 1310 Lounge (Historical Kamp’s building) this sunday, show starts at 9pm. But brandNblaze its All- Star Weekend... Hit the jump for the video. 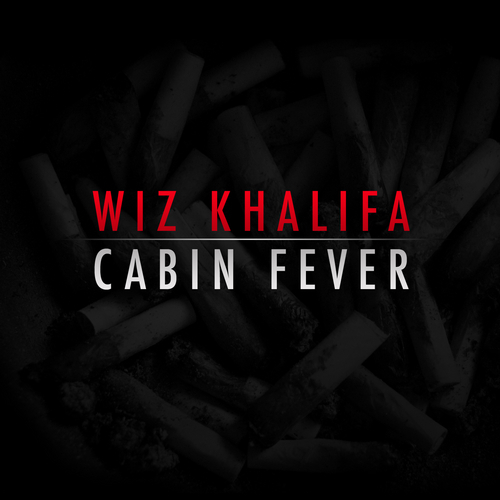 It's been a slow day in the exclusive mixtape music game but don't worry Wiz Khalifa puts out a mixtape titled Cabin Fever to generate buzz for the upcoming album hit the read more tab for the download links x stream. 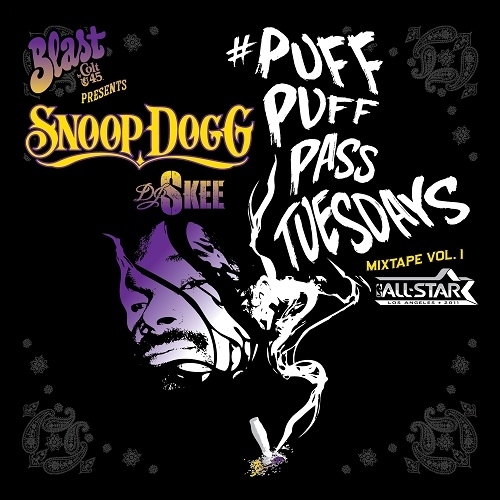 Snoop follows The Game's lead and puts out a two volume set of mixtapes whichs features some of the top rap artist in the game. Features include Wiz Khalifa, Too Short , 50 Cent , The Game, Pharrell and many more. Hit the jump for the download x stream. 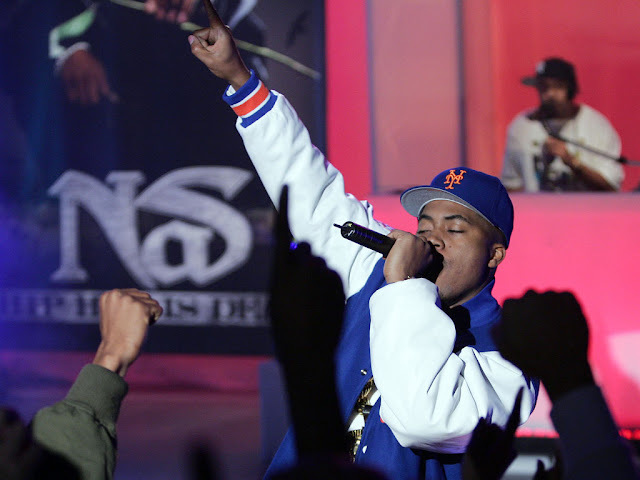 New video from D12 off the new mixtape coming soon called Return of the Dozen part 2. Hit the jump for the video of Killzone. 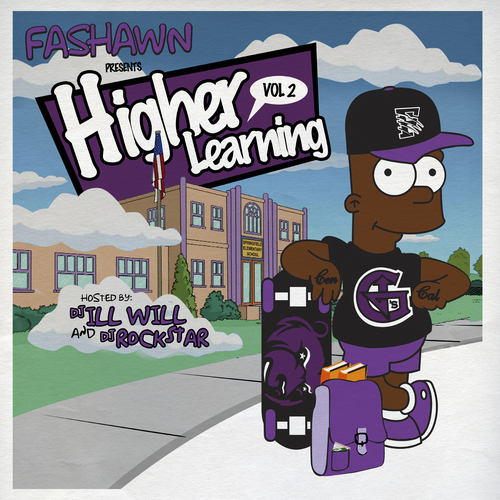 Mixtape release from Fashawn who appeared on the 2011 XXL Freshman Cover. 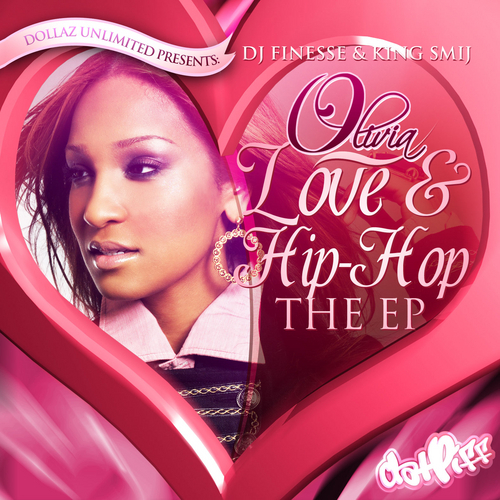 Tape features production from J. Cole , Hektik and features from John Legend and Common. 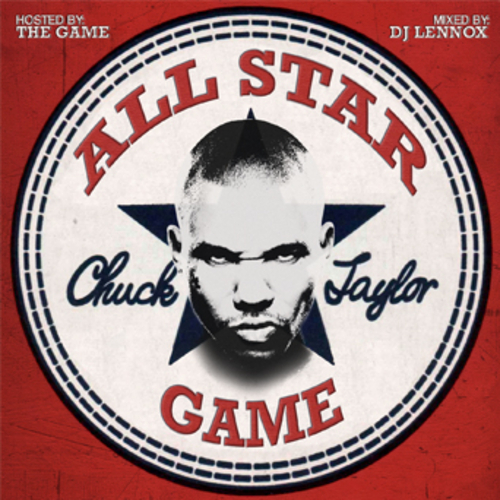 Hosted and mixed by ill Will and Rockstar. Video Visuals of the Colab with Yela and Bun B called Good To Go. Hit the jump to view the new Shady signee. 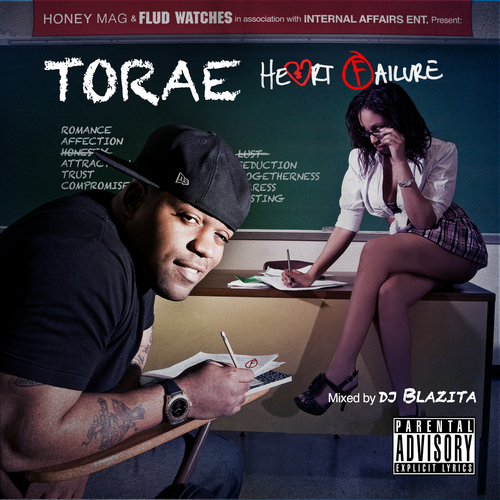 TORAE doesn’t just rhyme about the violent streets; he's also a force between the sheets. As he gears up for the release of his Heart Failure mixtape prepare to feel a flow that is not all timberland boots & hoodie inspired. The ten track tape shows Tor's versatility of subject matter, and travels through a relationship from the hills to the valleys. He’s comfortable embarking on this journey, and continues to prove that each time he puts his pen to paper, it increases in potency. Wiki Hit the jump for the download x stream. Young Money next to eldest member Jae Millz releases a mixtape called Potent Music. 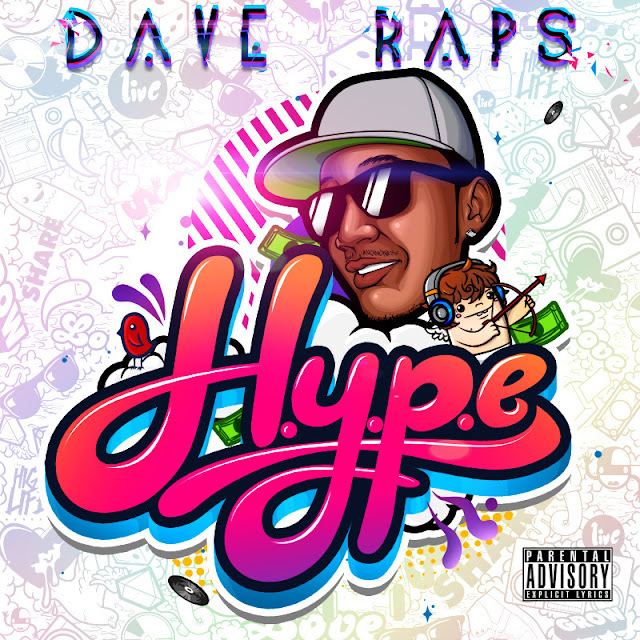 The mixtape only contains one feature and thats with the artist Al Doe. When you have lyrics like Millz you really don't need many features. Hit the jump for the download and stream.